Distinguished Pentecostal scholar Stanley Horton takes an in-depth look at the story of the Early Church. 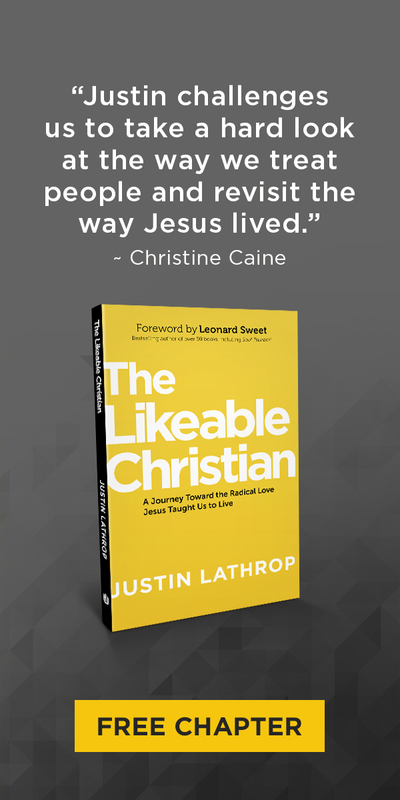 This powerful book is an excellent foundational study for your church staff, Sunday School class, and an important component of every pastoral library. 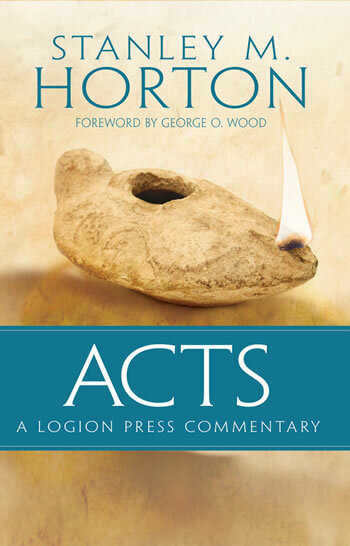 Horton takes each Scripture to share the overarching truth that the Early Church’s story is still being written in the lives of believers like us today. He brings a compelling combination of research and experience to this study of Luke’s inspired record. Complete with maps, Scripture index, and subject index. Stanley M. Horton (May 6, 1916–July 12, 2014), was a highly respected theologian within the Pentecostal movement and the author of several books including Bible Doctrines, Acts, and What the Bible Says About the Holy Spirit. He served as the senior editorial advisor for the Modern English Version of the Fire Bible and was the Distinguished Professor Emeritus of Bible and Theology at the Assemblies of God Theological Seminary in Springfield, Missouri. He held an MDiv from Gordon-Conwell Theological Seminary, an STM from Harvard University, and a ThD from Central Baptist Theological Seminary. He was an ordained minister in the Assemblies of God.